Senn Delaney, a Heidrick & Struggles company, is known as “the culture shaping firm,” because we work with companies to create organizational cultures that increase employee engagement and performance, to better support their business goals. Our company’s purpose is to positively impact the world by inspiring leaders to create thriving organizational cultures. 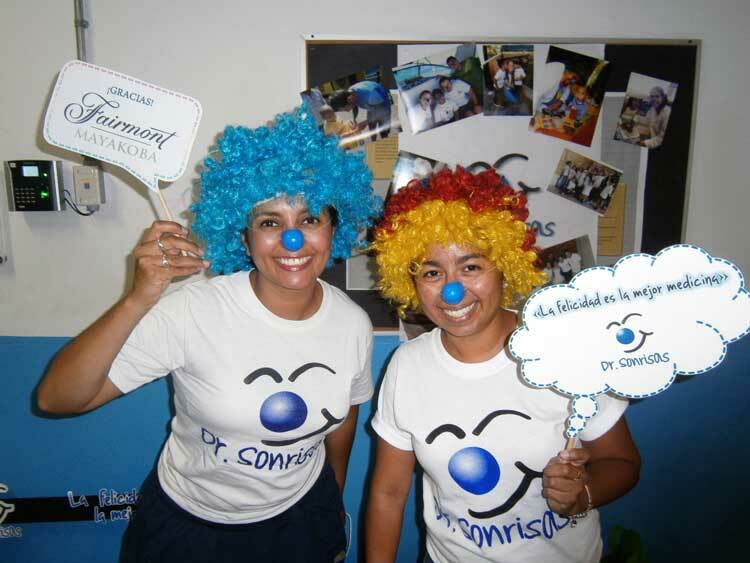 As part of this purpose, we are committed to community service, both locally and globally. 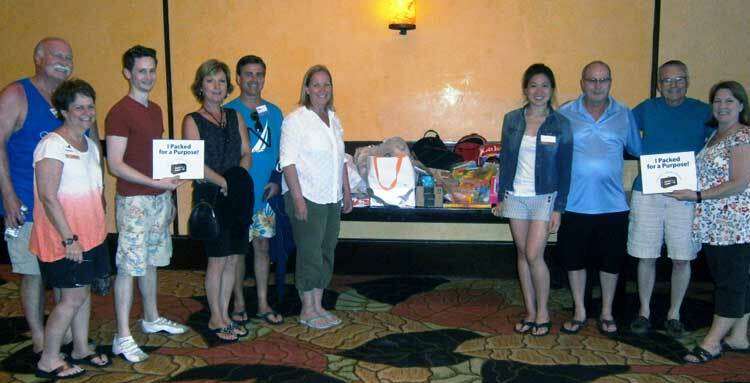 When planning a company meeting to be held in April 2015 at the Fairmont Mayakoba in Cancun, we saw on the hotel website a service opportunity called Pack for a Purpose, which would allow our team to bring along small items to donate to local organizations. We contacted Rebecca Rothney at Pack for a Purpose to find out more. 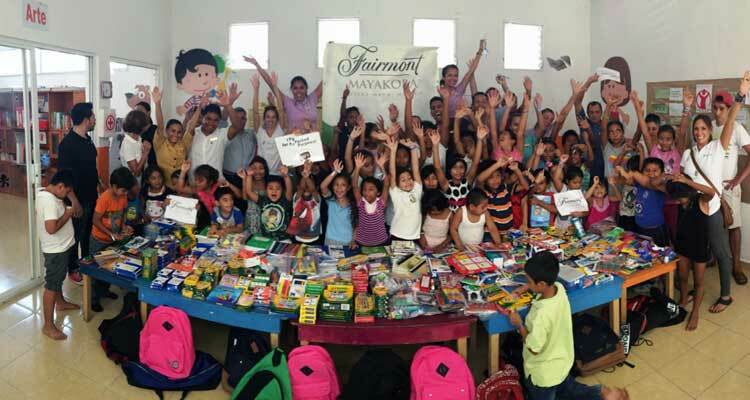 It couldn’t have been easier: Rebecca put us in touch with Alonso Ortiz at the Fairmont Mayakoba, who provided a list of items needed. We spread the word among our team and posted the “needs list” on our intranet. Almost immediately, we began receiving positive responses and reports of purchases; the project really generated excitement and fun for everyone. 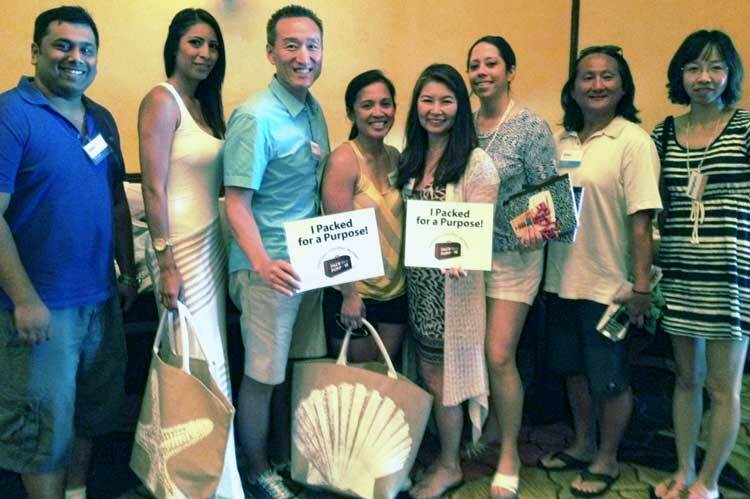 “The Pack for a Purpose event really made this meeting more special for me. As I was preparing and packing for the meeting, I was reminded that I was taking part in something bigger than just my company’s meeting — I was contributing to the well-being of people in the area we were visiting. And that felt great,” says Rich Crafton, our Client Operations Manager. 93 kilos of school supplies to a Save the Children community center for children 6-12 years old. 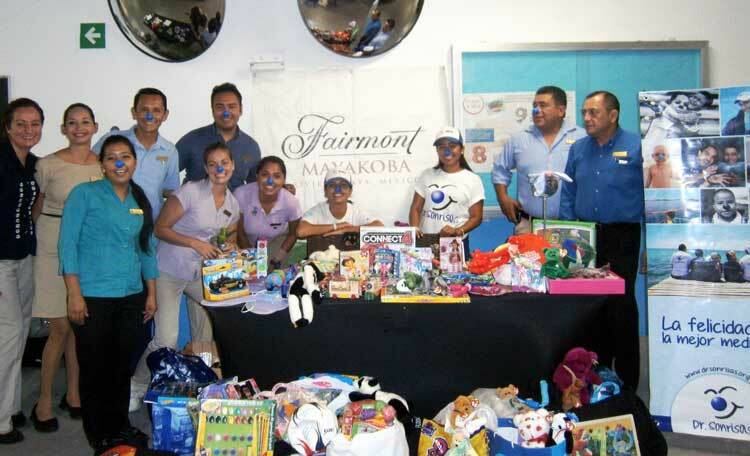 62 kilos of toys to Dr. Sonrisas (an organization founded by young people with the idea of ​​doing something for others, focusing on children with advanced and terminal diseases). 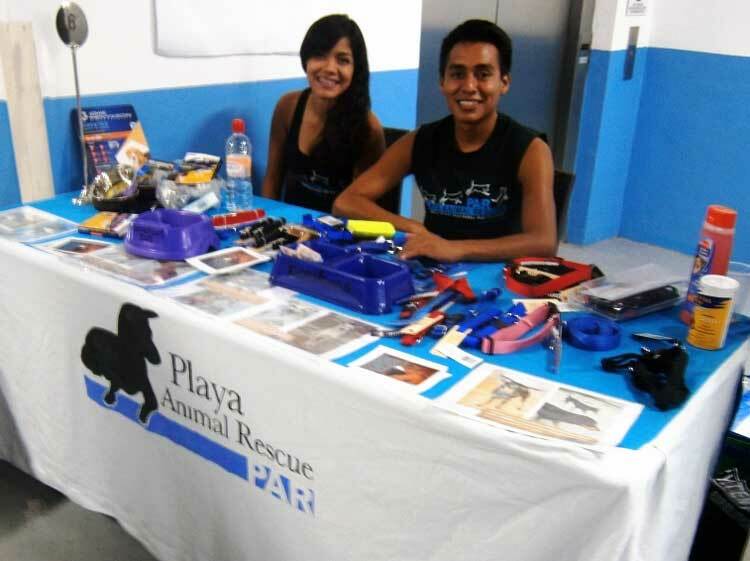 25 kilos of dog supplies to Playa Animal Rescue. When Alonzo sent us the photos of the items as they were delivered to these organizations, we were amazed! Individually, our efforts were small, but collectively, our contribution was huge. 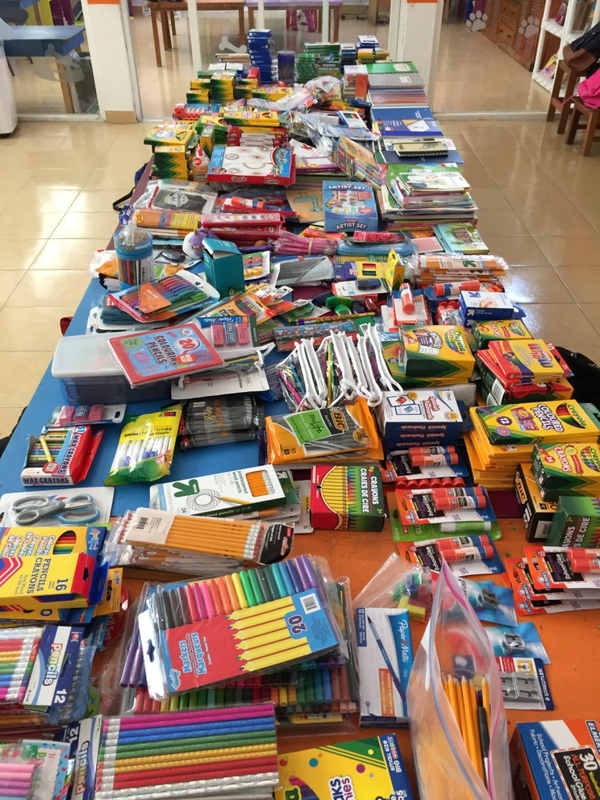 Participating in Pack for a Purpose not only had a positive impact on our own team, but clearly, we made a positive impact on the community in Quintana Roo. Thank you, Pack for a Purpose, for helping our team live our purpose!